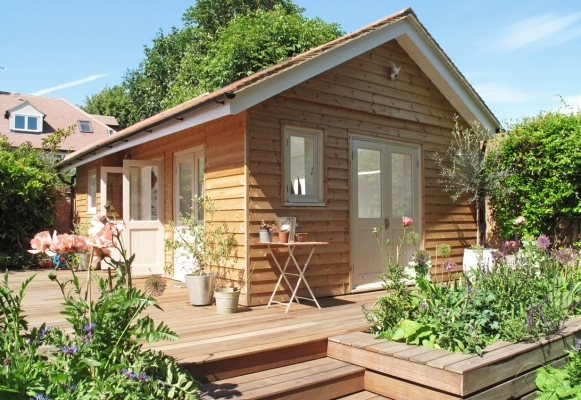 New Summerhouse Lifestyle Location/Studio with garden. Located in London SW12, adjacent to Wandsworth Common. Fully self-contained, with kitchen, WC facilities, heating & Wi-Fi. Excellent local transport links & parking . Very good access for equipment & prop delivery via separate entrance. Elinchrom lighting & reflectors for hire. Please ring Wayne on 07747114595 for more information, rates & availability.